If the daily activities in the beautiful coastal city of Da Nang are reflected in the bustle of life, everyone rushed to work, the night will be like a new world. The bar, restaurant, live music coffee … there are many options for you to drop yourself into the city’s beauty and immerse in the party, dancing and singing. 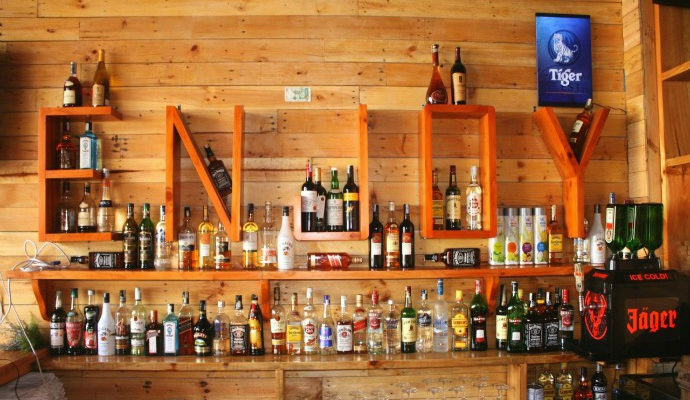 This bar has a range of special cocktails, including many of the finest flavors, from light fruit to very strong flavors. This bar serves everything for every customer, or if you want a personal outfit, here also meets. Located at 216 Bach Dang Street, Bamboo2 has 3 floors with views of the Han River. This is a great place for both locals and visitors as well. This small bar has a billiard table on the third floor for entertaining. This bar is suitable for someone who seeks for the quite space. Golden Pine Pub Da Nang is a favorite place for Danang’s nightlife due to the vibrancy of the lively music and friendly chatting with staffs. 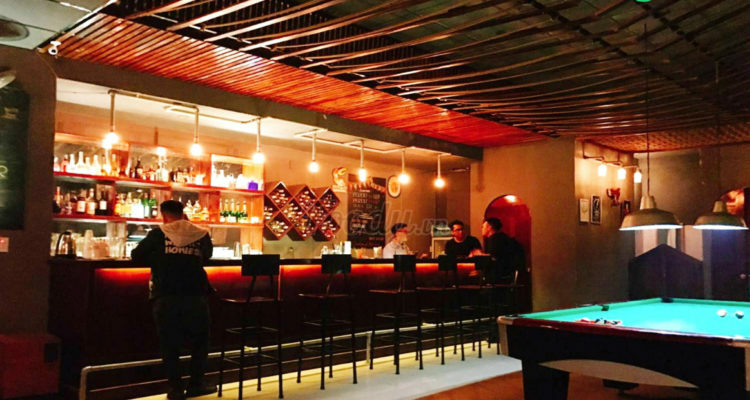 Located along Bach Dang Street, this bar is located close to the beautiful and poetic Bach Dang Street. 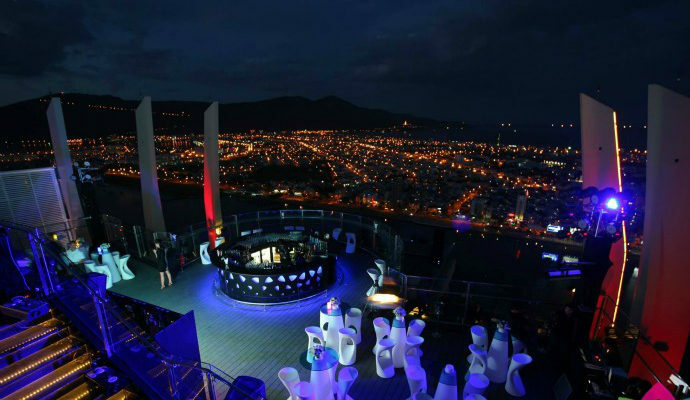 Tourists can not miss Sky36 – the most exclusive club in Da Nang, located at the top floor of Novotel Danang Premier Han River. With the charismatic music of the talented DJs and dance performances of the foreign girls in the flashing lights, you will definitely enjoy. But there is a notice when going to this unique Danang bar is that you must wear shoes and men must wear long pants to be entried. Besides listening to music and dancing, you can admire the beautiful night scene of Da Nang city. 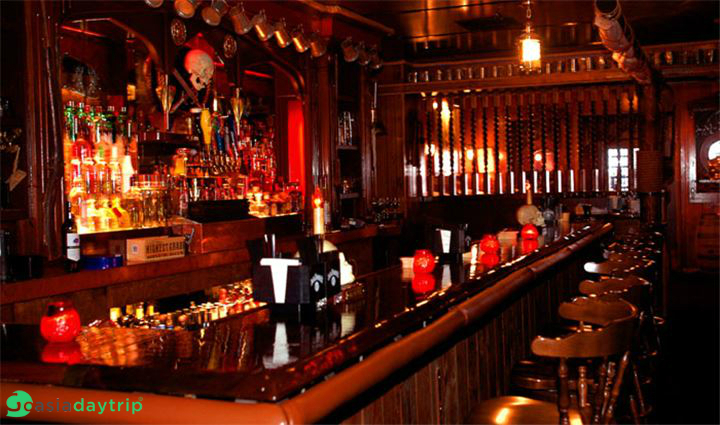 Perdu will bring all guests the warm feeling, unlike the normal bar. 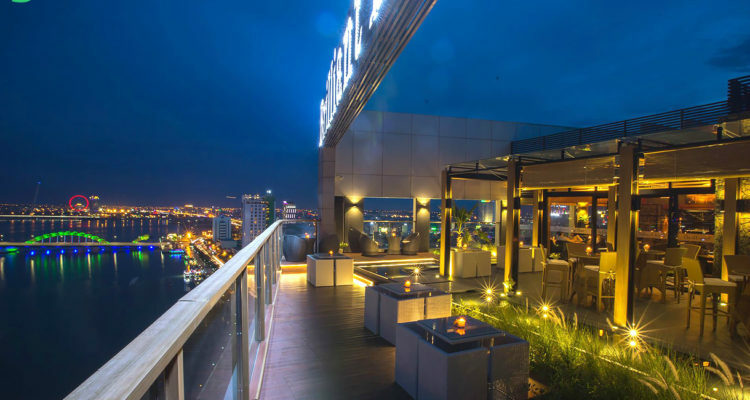 Located on the rooftop of Brilliant Hotel, Brilliant Top offers a good selection of cold beers, snacks, and western delicacies as well as the expansive views of the Han River, My Khe beach and whole of the city. With a capacity of 100 people, the rooftop bar is equipped with rattan chairs, warm lighting, soft music, and glass panels overlooking the Dragon River Crayon – perfect for a quiet evening with tourists.